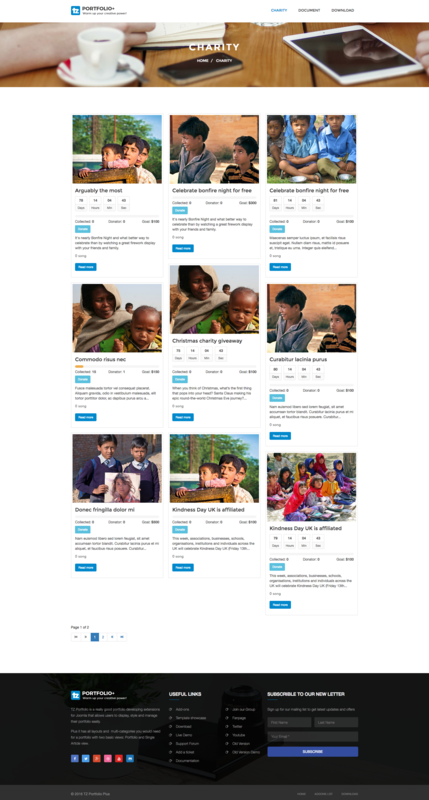 Charity – Content is a great add-on which helps you to invite donations from the public. 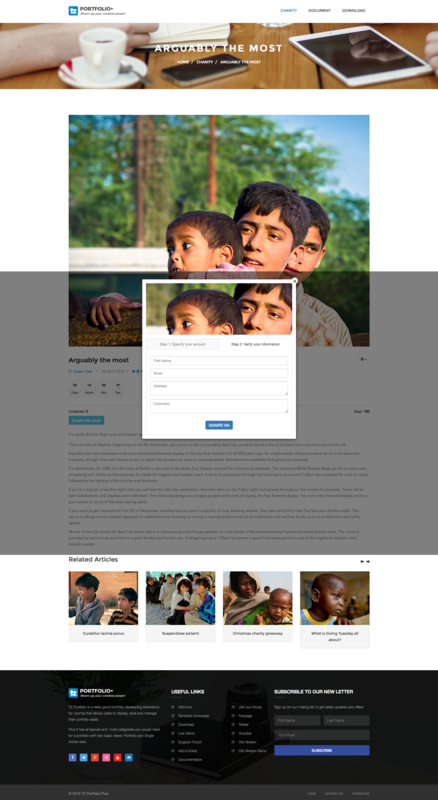 It provides full features for a charity page including: causes and events. It is well-designed so that users can use it easily. 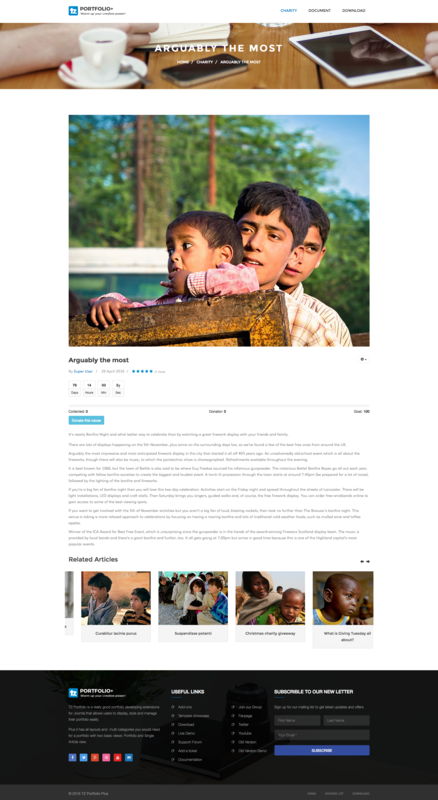 You can add more, or edit anything you want in the articles created by TZ Portfolio+.